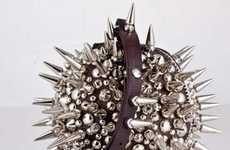 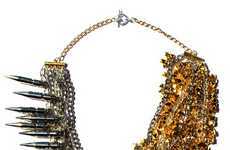 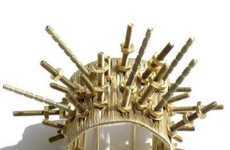 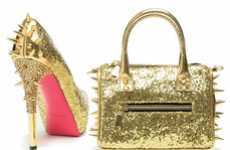 If you ever need to fight anyone, check out the Crystal Spike Shoe Harness by (in)Decorous Taste. 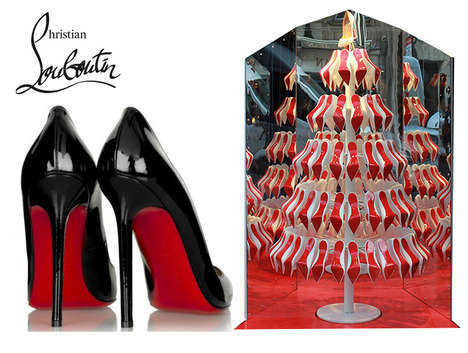 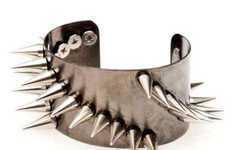 This spiky shoe accessory has you covered in its weaponlike design. 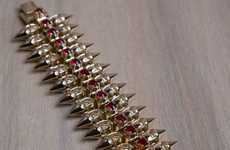 Dress up a pair of booties or high-heeled pumps with this harness and go from innocent to dangerous. 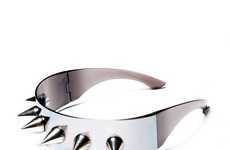 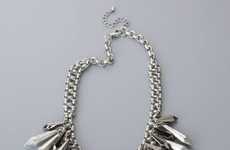 This mini shoe belt wraps around any ankle, and it's embellished with short and long spikes. 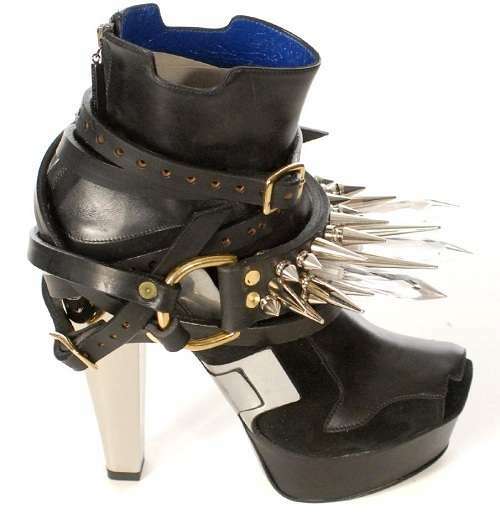 The Crystal Spike Shoe Harness is definitely a badass accessory that won't let anyone mess with you.